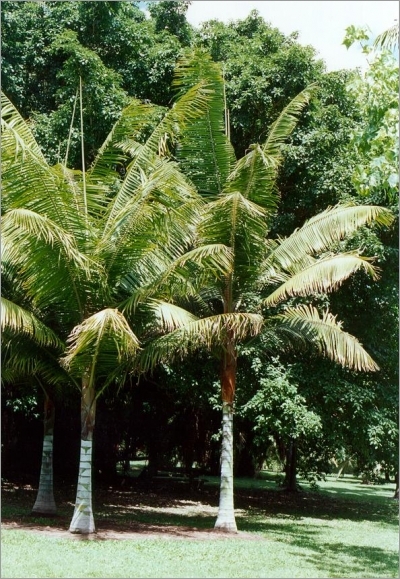 A superb, medium-sized, solitary or clustering Madagascan palm that produces a prominently ringed trunk and plumose leaves. 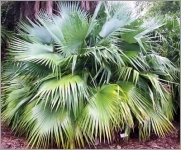 It is a tropical beauty that appreciates a sunny or partly shady place in the tropical, subtropical, or warm temperate garden and does well even in drier areas or near the coast. It is also useful as an attractive palm for indoor use.